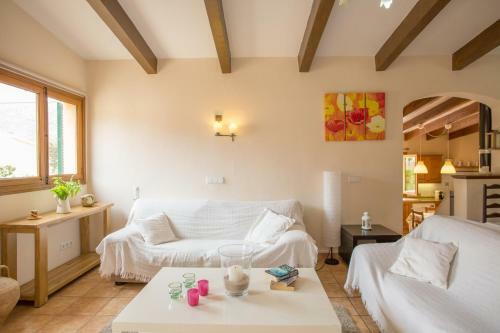 Can Toniet in Soller is a holiday home with 1 room. 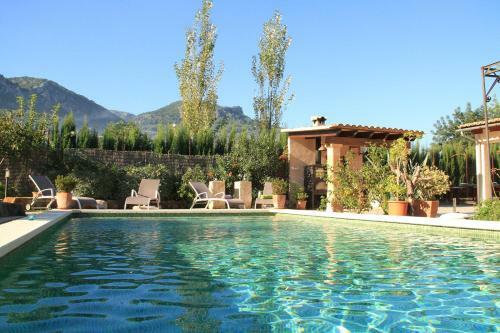 Boasting an outdoor pool and mountain views, Can Toniet is located in Sóller. Guests may go for a swim in the private pool. 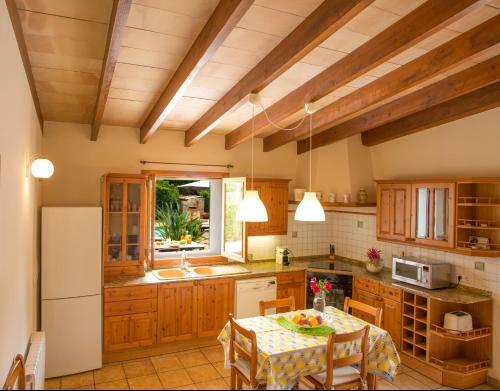 The holiday home has 2 bedrooms with air conditioning and a fully equipped kitchen with a dishwasher. 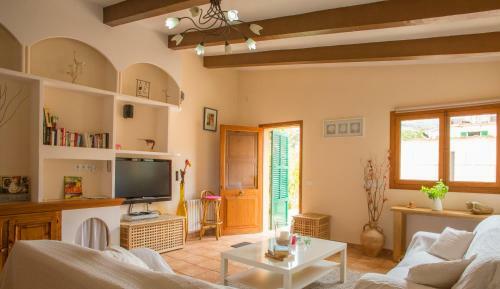 The holiday home also offers 1 bathroom with a shower and a washing machine. 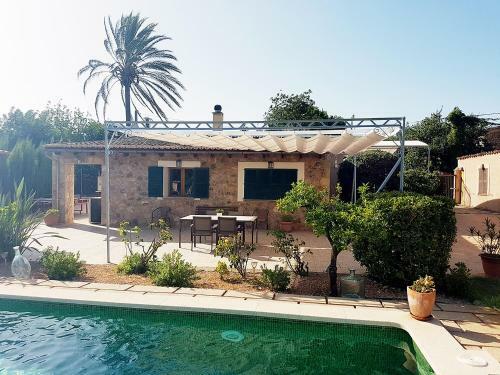 Can Toniet offers a barbecue. Hiking can be enjoyed nearby. 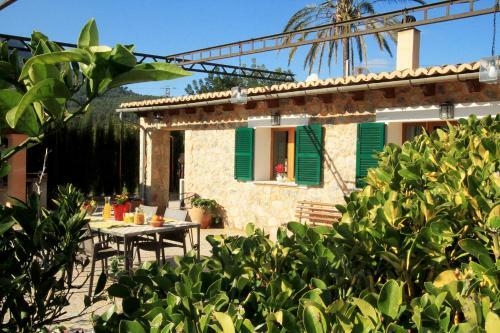 Palma de Mallorca is 27 km from the accommodation, while Paguera is 47 km from the property. 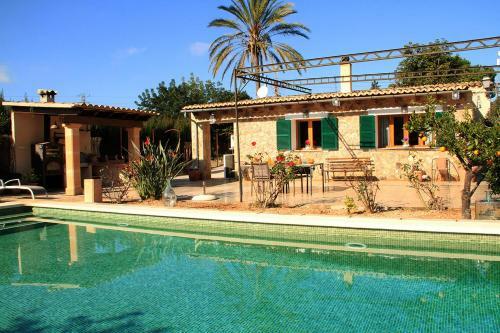 Palma de Mallorca Airport is 33 km away, and... the property offers a paid airport shuttle service. 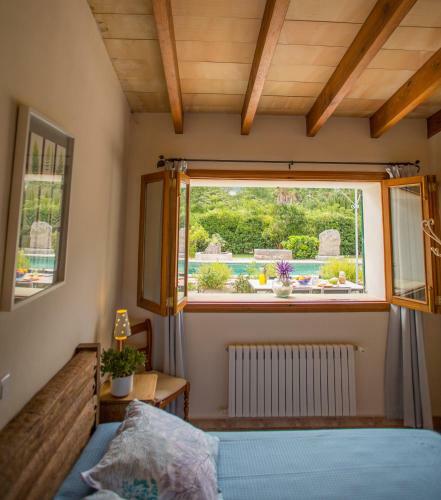 Boasting an outdoor pool and mountain views, Can Toniet is located in Sóller. Guests may go for a swim in the private pool. 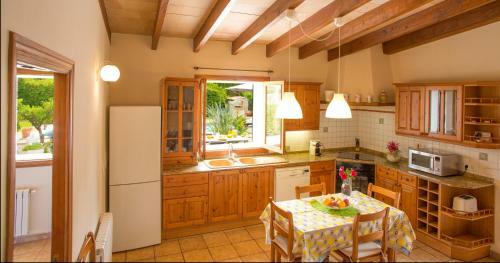 The holiday home has 2 bed...rooms with air conditioning and a fully equipped kitchen with a dishwasher. 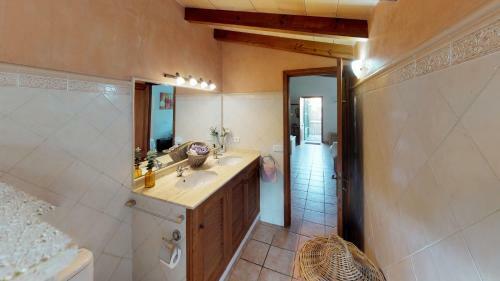 The holiday home also offers 1 bathroom with a shower and a washing machine. Can Toniet offers a barbecue. Hiking can be enjoyed nearby. 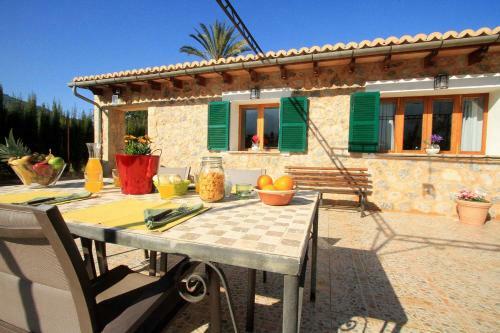 Palma de Mallorca is 27 km from the accommodation, while Paguera is 47 km from the property. 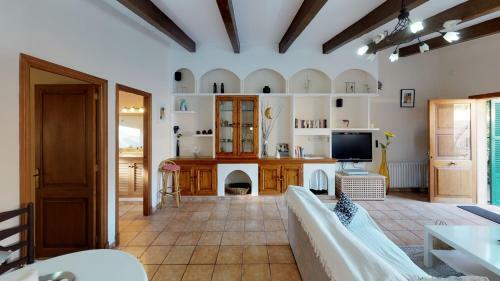 Palma de Mallorca Airport is 33 km away, and the property offers a paid airport shuttle service. 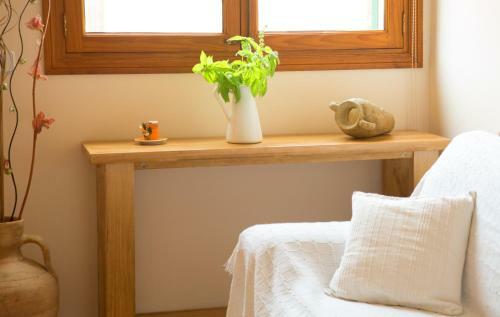 When would you like to stay at Can Toniet? Please inform Can Toniet in advance of your expected arrival time. You can use the Special Requests box when booking, or contact the property directly with the contact details provided in your confirmation.